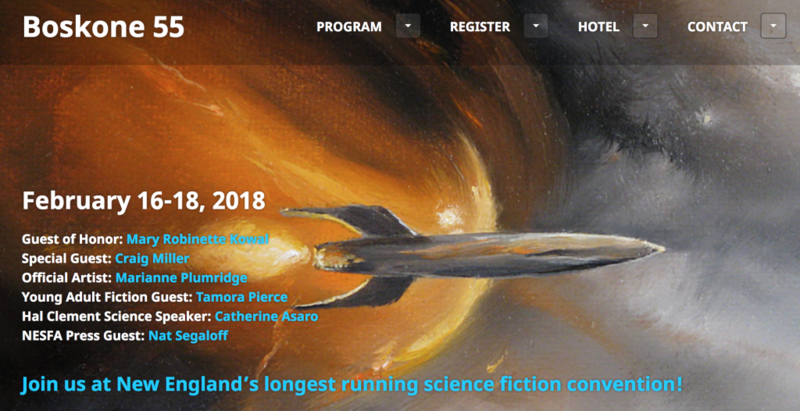 The 55th annual Boskone convention was my first writer's convention, my first fantasy and science fiction convention, and an all around phenomenal experience. Writers of the genre, whether just starting out or well-established, won't want to miss it. Here's my take on the 2018 event.